1) Use of @Input Decorator as a template parameter. 2) Using common service data.service.ts, having common functions used on two different Routes. You can see the working demo here. 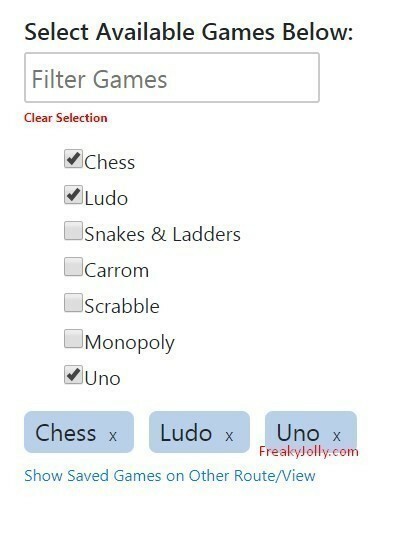 just click on a link below to move to the next Route to see selected games. We are using @input Decorator in selected Games listing and Service to get the selected game to next page/ view.